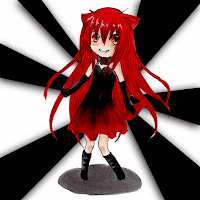 This was one of the cutest drawings entered into the contest! It almost won a prize in the "Most Likes" contest as well! 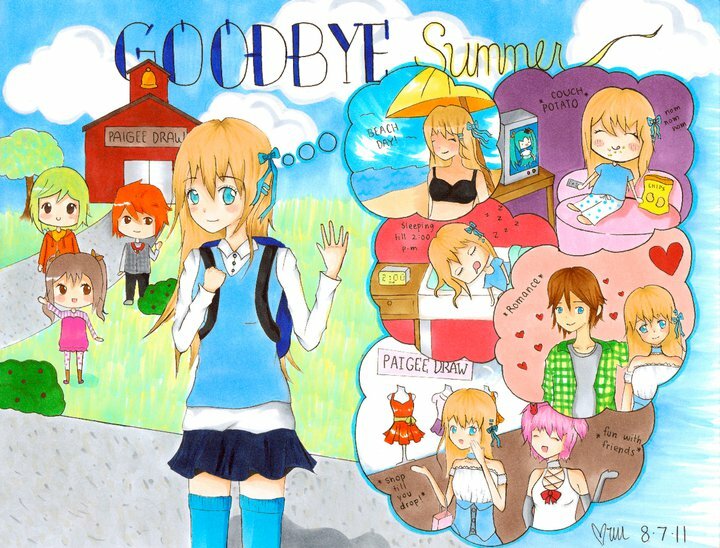 I love the "Goodbye Summer" theme and how the drawing flows into how she spent it. It is contrasted with her going to school to meet up with her friends. I am pleased to announce the 2nd place contest winner in the PaigeeDraw "Back to School" PRO Contest! Contest entry by Victoria Wu! 2nd Place Prize: Sponsored by Copic Markers and the PaigeeDraw Online Store!